Water bottle bike lock - Bicivilizados. Ciclismo urbano. Alegría entre tus piernas. 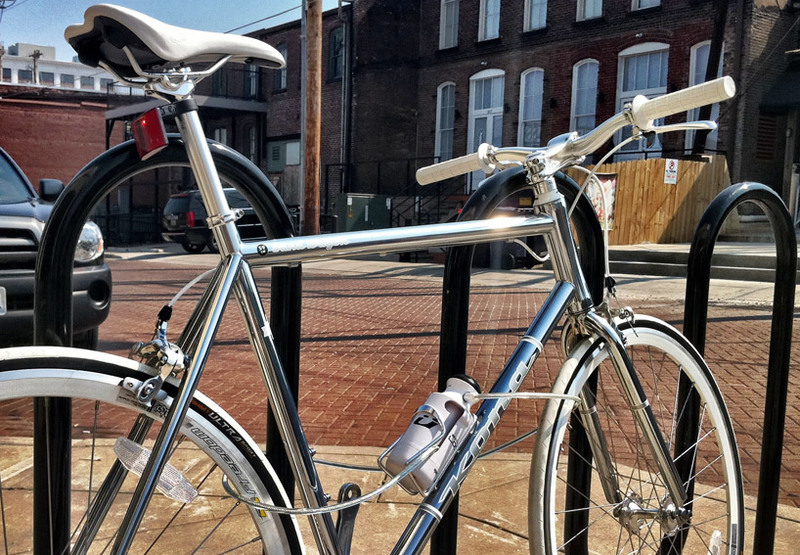 the cable is fed from the receptacle around the bike wheels and rack. 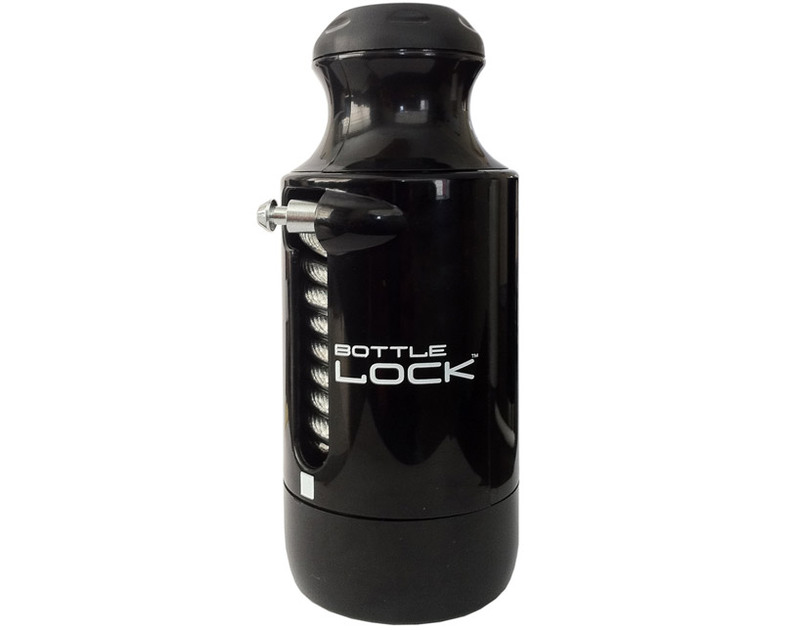 the device also features a small lockable compartment in which keys or other objects may be securely stored.